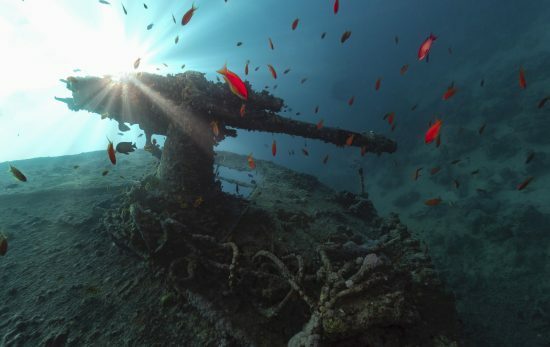 Underwater wrecks, hidden away from non-divers, are a three-dimensional history lesson exclusively made for scuba divers. 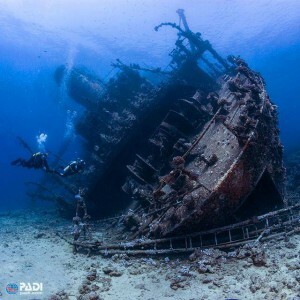 Some wrecks originate from tragedy, and others are sunk on purpose. 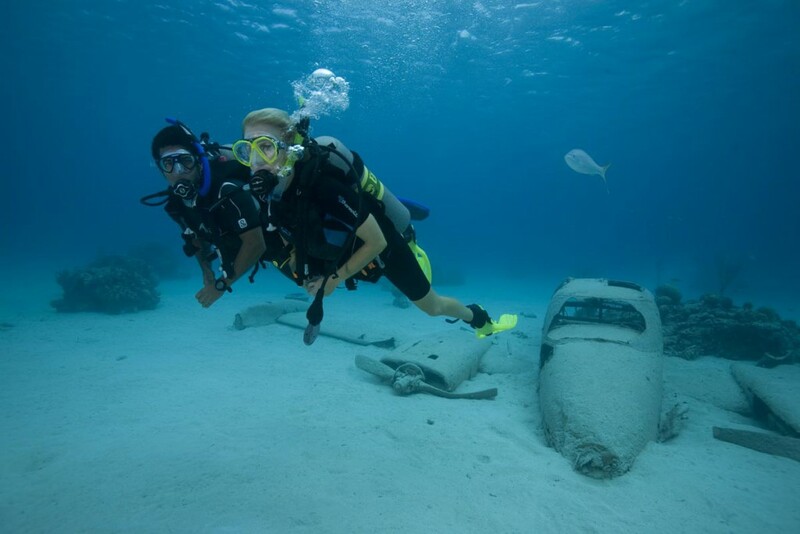 A wreck dive can be a sunken ship, boat, car, plane, or even a train. Wreck diving gives us a sense of scale not found on land. 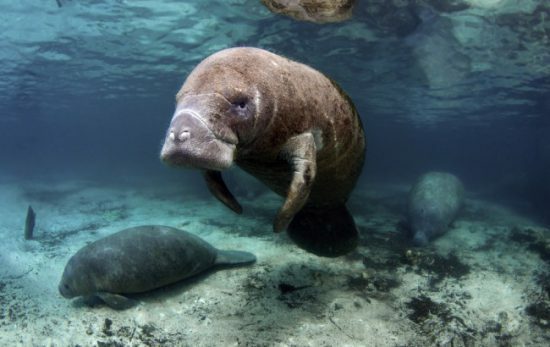 Underwater, giant vessels are now approachable and begging to be explored. It’s like going back in time and exploring a museum without gravity. When a ship’s story ends on the surface, a new story begins underwater. Mother nature recycles by using the wreck’s surface as an attachment point for algae, invertebrates, corals, and barnacles, which then provide food and shelter for communities of fish. 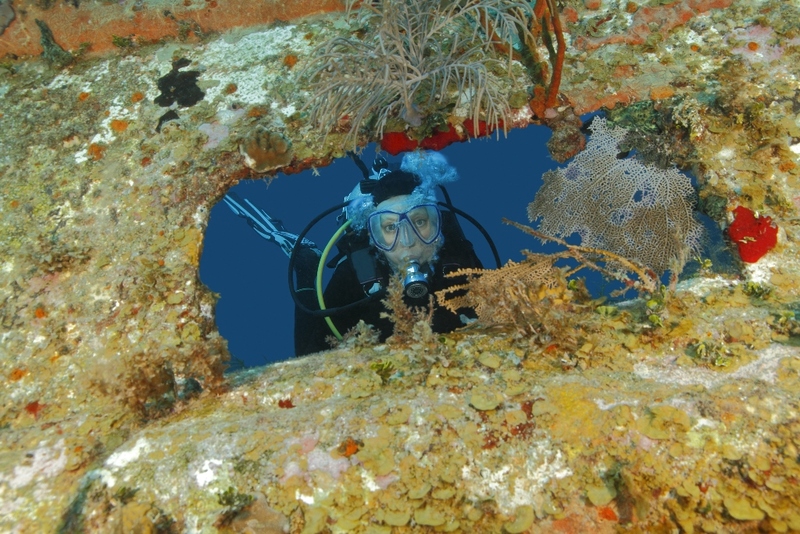 What do you need to know about wreck diving? 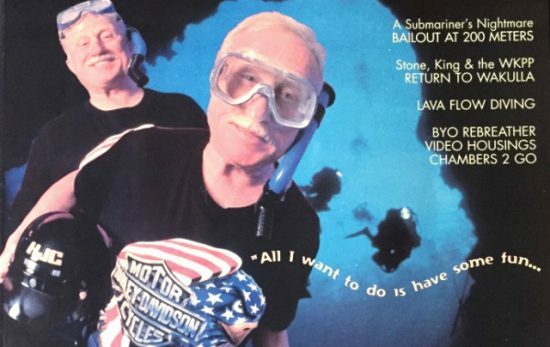 Before you can start your wreck-diving adventure, it’s important to acquire the appropriate skills. While you don’t have to go inside the wreck, the temptation is there. Become familiar with safety precautions for diving in an overhead environment so you can avoid potential hazards. 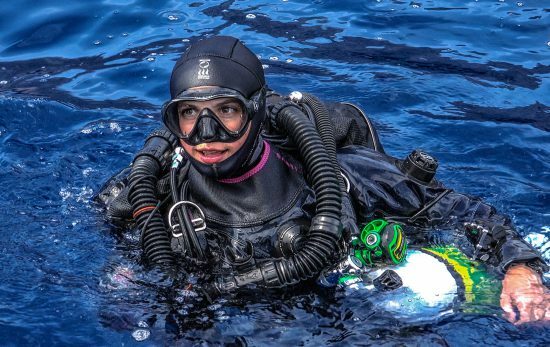 To take the wreck diver course, you’ll need to have several dives under your weight belt. 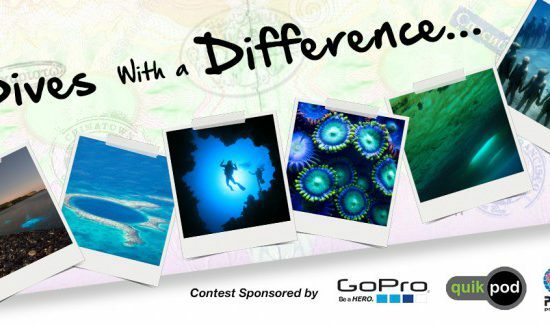 If you meet the 15 year old age requirement and have completed the PADI Adventure Diver certification, you can enroll in the course. In the PADI Wreck Diver Course, you’ll learn about wreck diving equipment needs, techniques for entering wreck show to plan and organize a wreck dive, and ways to avoid disturbing the wreck and its inhabitants, all under the supervision of a PADI Instructor. Whether you want to try wreck diving for the adventure, the experience, or the history lesson, contact your local PADI Dive Shop or resort to enroll now.